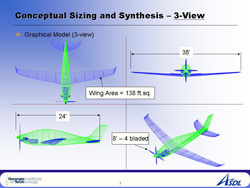 Mensa XE High Efficiency Aircraft was designed using my fixed wing conceptual design tool that I developed for my design class. 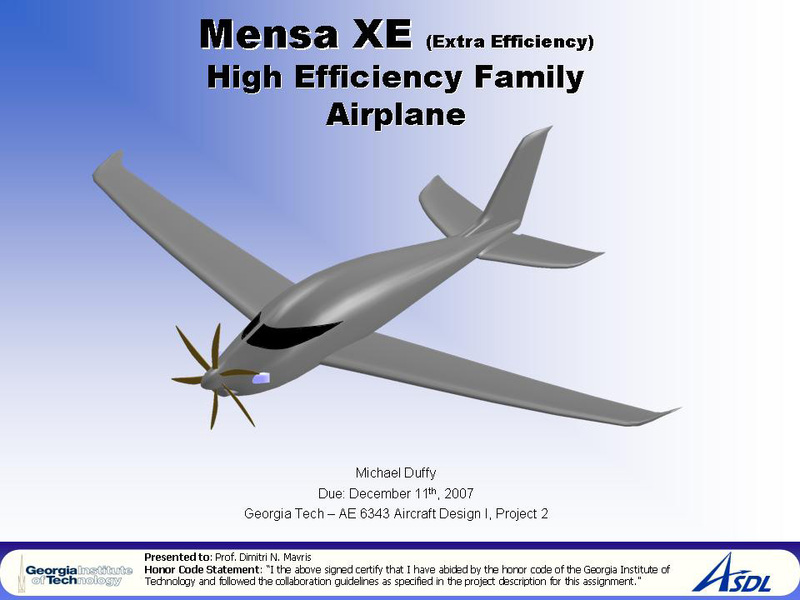 I also designed a Close Air Support Fighter Aircraft using the same conceptual design tool. 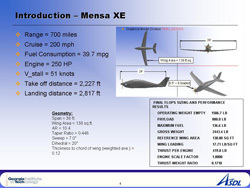 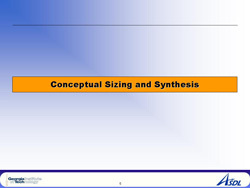 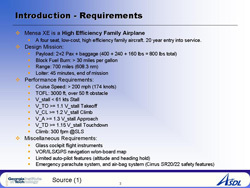 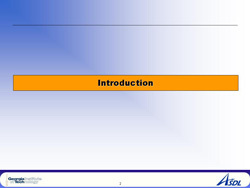 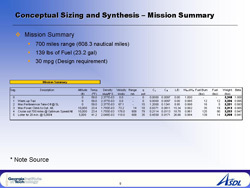 - A power point describing the conceptual design of the Mensa XE is here. 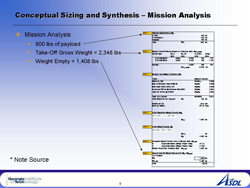 - The Microsoft Excel Spreadsheet that was used is here. 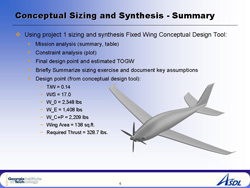 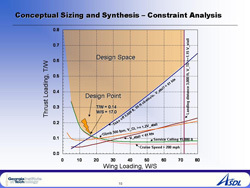 - The fixed wind conceptual design tool description is here.